Klässen iD was founded with the core principles of Form, Function, and Fitment. 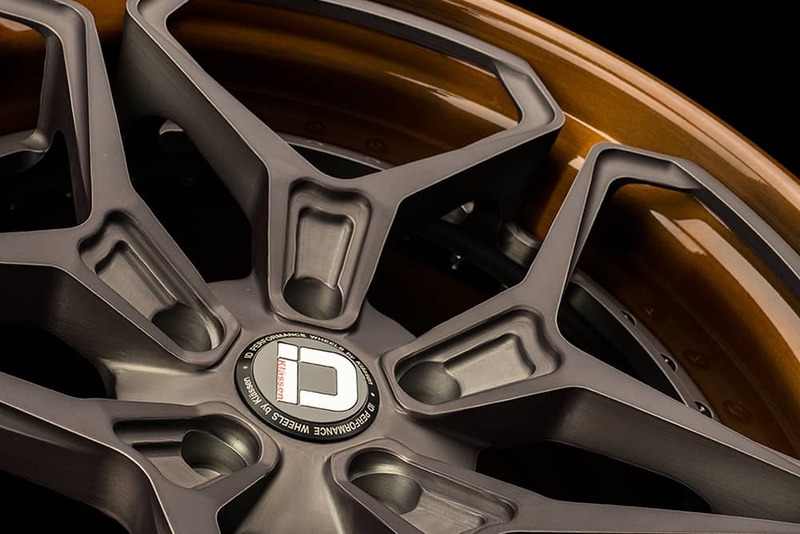 Designed, engineered, and produced in-house in our Los Angeles based manufacturing facility, we are able to control every stage of the manufacturing process to bring you the finest crafted aftermarket wheels for your vehicle. 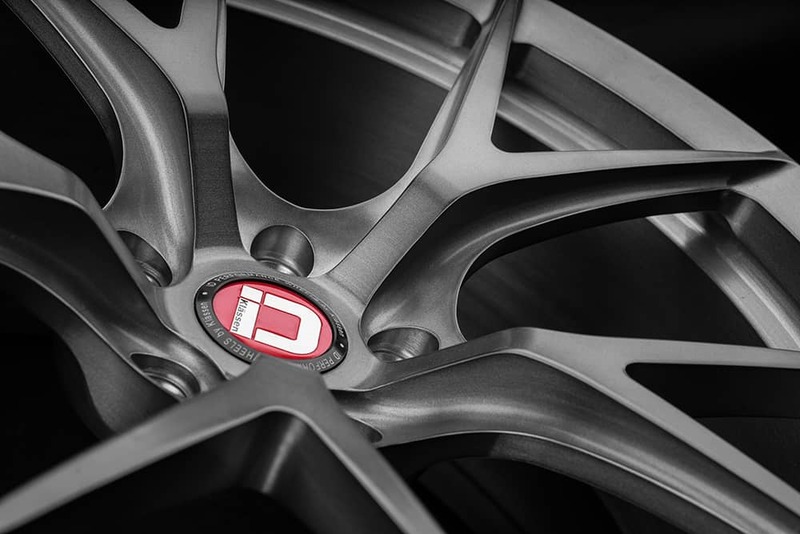 Through meticulous design and engineering, Klässen iD’s fully forged wheels achieve lightweight and appealing designs, without compromising the strength that surpasses the industry standards defined by traditional wheel companies. Each Klässen iD wheel is individually designed, engineered, manufactured and tested exclusively by our team-members to provide the best-in-class quality control and service.